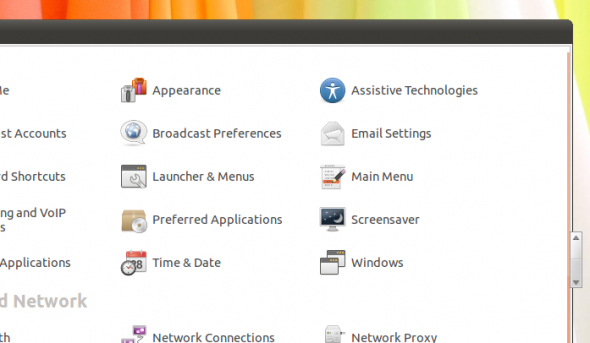 Ubuntu 11.04 aka Natty Narwhal beta 2 has just been released. It comes with little changes prior to beta 1. As with every new release, packages and software are being updated at a rapid pace. So, here is a brief outlook of the new packages and changes. Considering changes since beta 1, other than the package updates there isn’t much to mention. 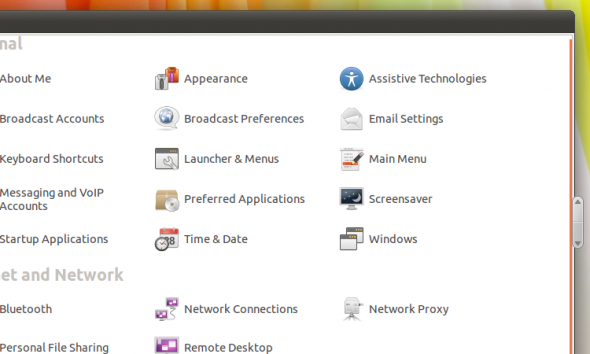 In the Ubuntu Classic session, the Ubuntu menu has been set like the previous versions instead of simply a Logo. The AppMenu has been disabled for this session. The overlaying scrollbars are now default both in gnome and unity. But it doesn’t work for Firefox and many other apps. Overlaying scrollbars – They appear when you move the mouse on the scrollbar otherwise they are hidden. Another change in Unity is When you open Dash, the Unity launcher is desaturated (becomes grey). 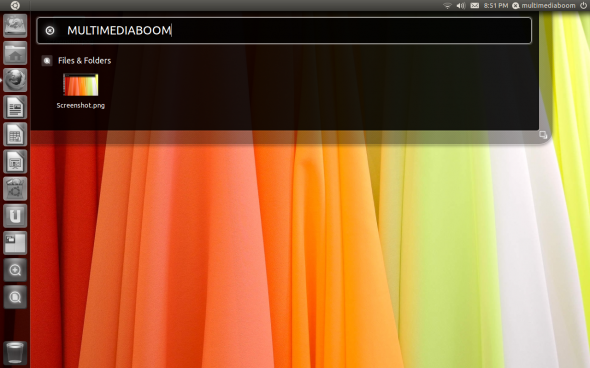 Another worth mentioning change in Ubuntu 11.04 beta 2 is the new option in Compiz Manager that allows you to specify when to reveal the Unity Launcher (reveal mode). Starting with beta 2, this defaults to “left”. The Compiz Grid plugin got animations which can be configured in CCSM. It adds effects when you drag the window to the left/right/top of the screen (window snap similar to Windows). 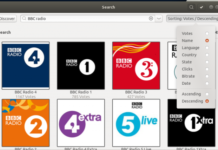 This can also be configured in previous versions of Ubuntu. Icons can now be dragged and dropped from Dash to the Unity Launcher. Various theme changes like a black border for the windows and black scrollbar and tabs for the terminal. 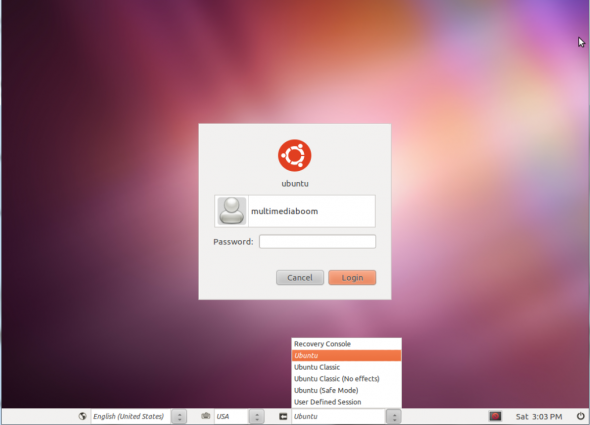 Verdict: Ubuntu 11.04 looks pretty good with sleek performance and eye catchy looks. Lets wait for the final release on April28th.